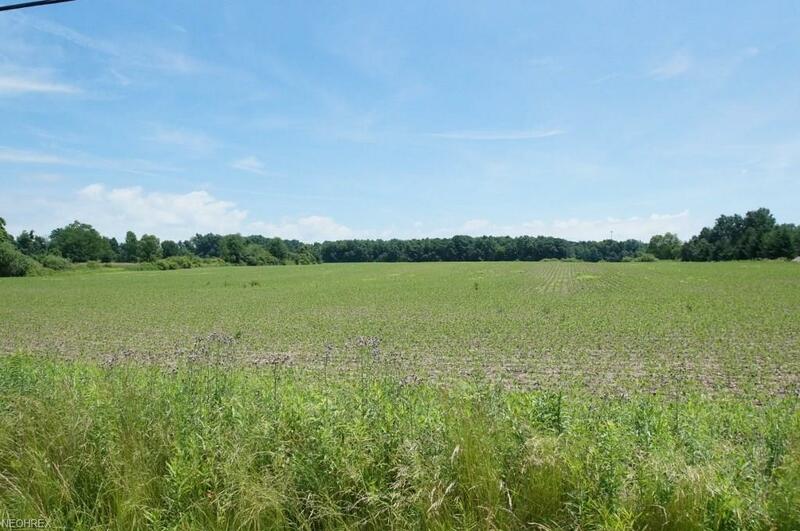 63 acres zoned residential off of Shaw Road. Approximately 50 acres are currently flat farm land and roughly an additional 10 acres are wooded. Many test have been performed on this land such as sewer lines, well logs, ground water, traffic and survey. Ask listing agent for more information. Located in Berkshire Schools. Many possibilities!! Use as a farm or build your dream home here.